Sam Hanna: If it goes bad, we'll blame it on Mossad. Henrietta 'Hetty' Lange: Oh, not funny. 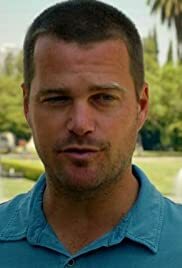 G. Callen: It's a little bit funny. Henrietta 'Hetty' Lange: A little. Henrietta 'Hetty' Lange: What the hell.